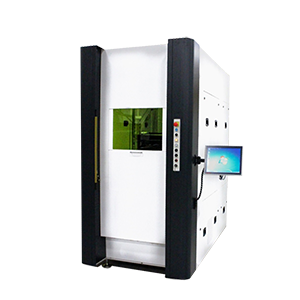 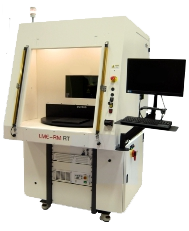 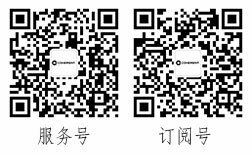 …with CDRH laser safety features. 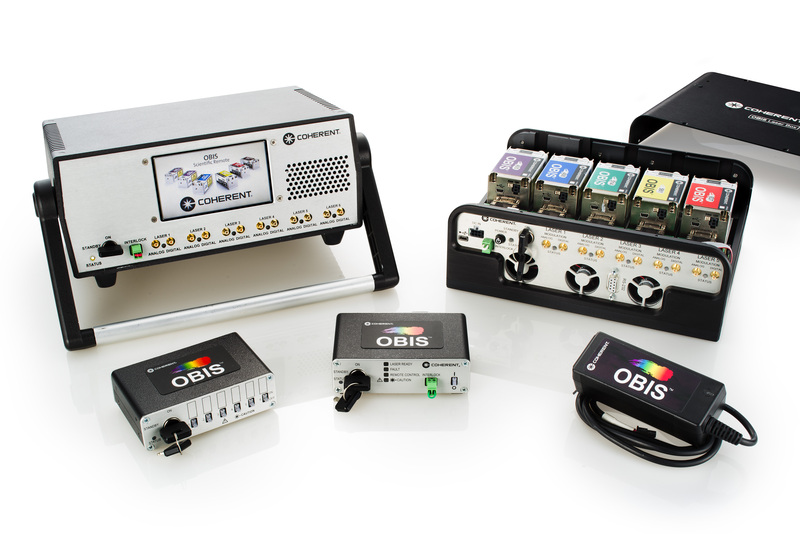 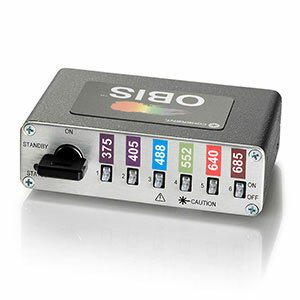 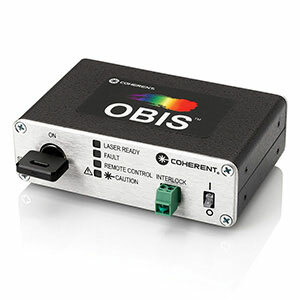 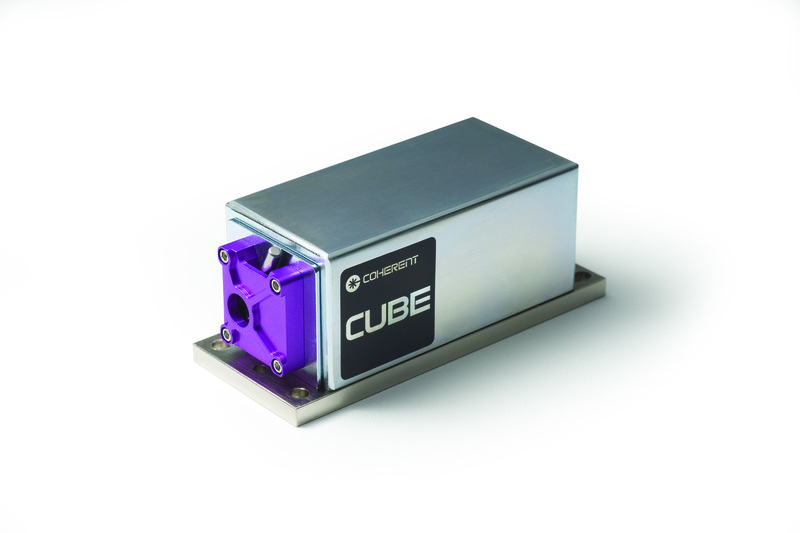 Contact Us About This Product Close PRICE HERE OBIS Remotes, Heat Sink, Power Supply and Accessories The new OBIS 6-Laser Remote can simultaneously power six OBIS lasers with a single power supply. 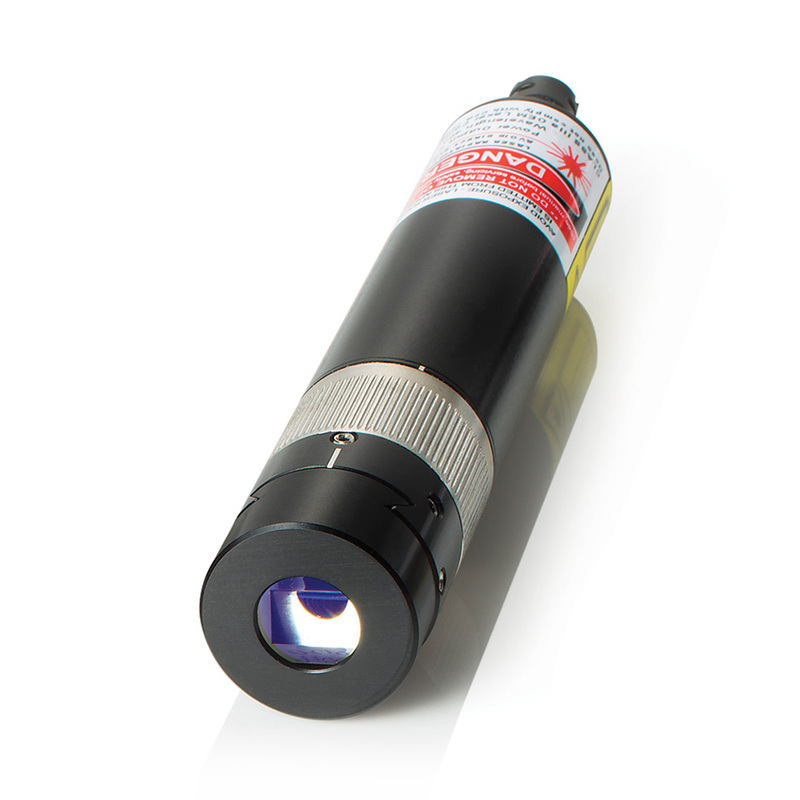 The 6-laser remote is ideal for CW operation. 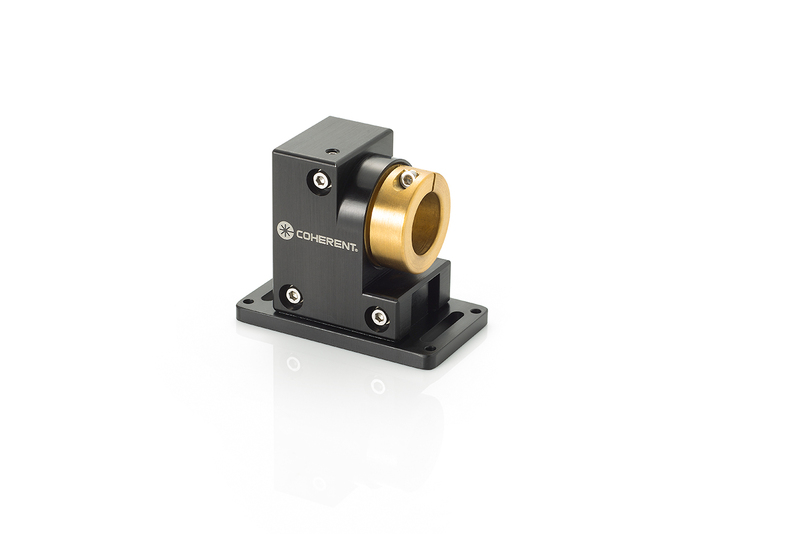 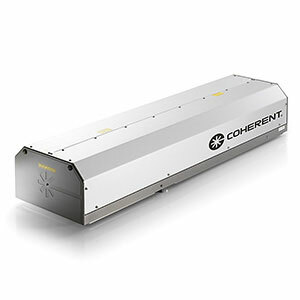 …nm to 639 nm with up to 1W of output power and are perfect for life science and research applications. 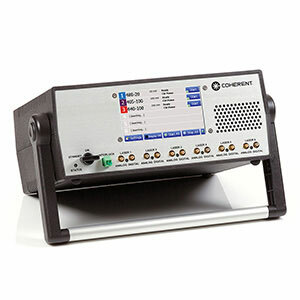 * The MX STM end-user system is turnkey, CDRH and CE compliant, and comes complete with a front-panel power supply interface. 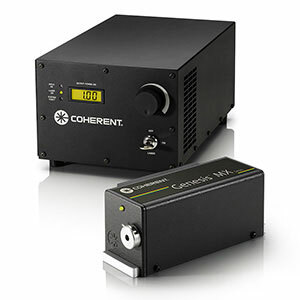 …smallest package—with the best value.